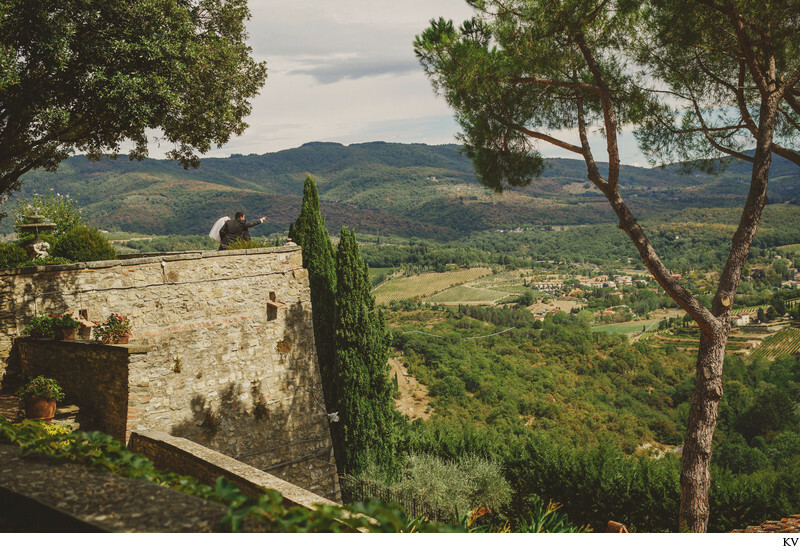 Naomi & Helmand's intimate destination wedding at the Castello Vicchiomaggio, Chianti in Greve, in Italy. The couple with many close family & friends traveled over from the United States for an unforgettable wedding experience in Italy. Photography by Kurt VinionKeywords: destination weddings Italy (18), Italy (21), Italy wedding (18), weddings Italy (18).